Employee Engagement is a lightning rod for debate in HR and HR Technology circles. It’s no wonder. For decades firms have been measuring workforce engagement. They’ve spent billions of dollars on myriad of products, consulting services and technologies that span the range of career path-ing, incentives, wellness, performance, learning, training, HR/People Practices, surveys and assessments, and more. Yet, there has been no material change in workforce engagement metrics since 2000. This disconnect has started many innovating on the measurement around engagement (covered here in a recent #hrwins). While taking another look at how and what we measure for employee engagement is a great start, new innovations around engagement doesn’t end there. You can’t deny the link between engagement, productivity, and other positive business outcomes. This link fuels the fire of innovation in engagement. Historically, we’ve measured engagement first, and then invested in a number of disparate processes that impact it. Managing and measuring each of these processes in their own silos and systems. 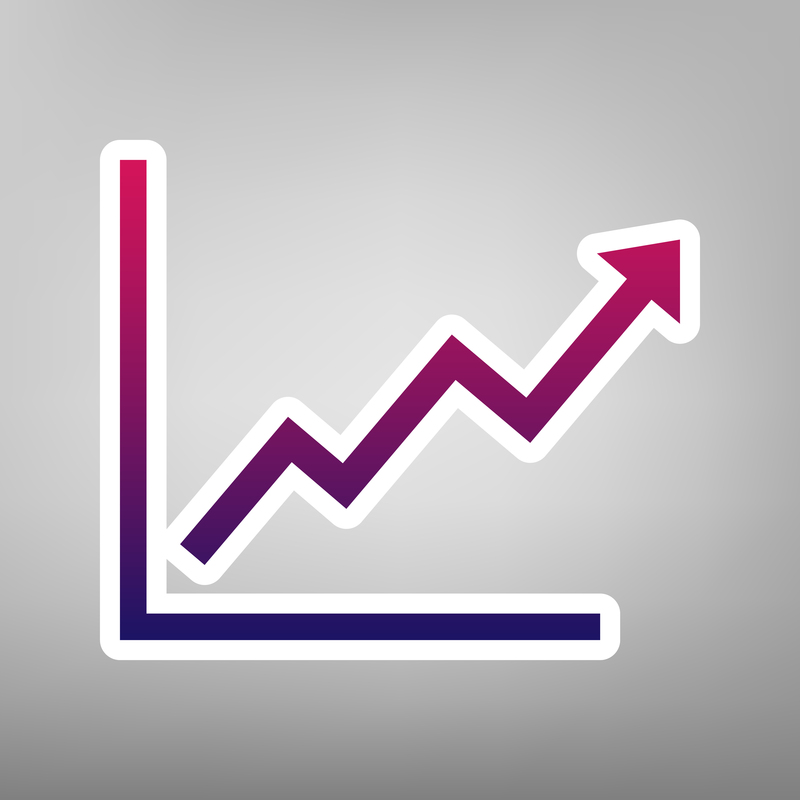 We then roll up the overall engagement metric in one annual survey, evaluate the results and repeat. This is driving two interesting areas of innovation around Engagement. Engagement Roll Up. The first area is a straight forward roll up of the practices and technologies we implement to address engagement. We’re seeing the silos of career path-ing, incentives, wellness, performance, learning, training, HR/People Practices, surveys and assessments, and other areas being torn down and starting to be looked at as one “engagement platform”. 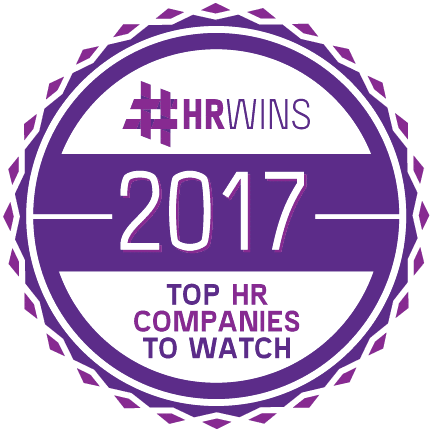 On the HR side, this drives a programmatic shift to prioritizing the HR practices based on what will result in desired business outcomes and a high-performing workforce. The technology supporting this looks like a roll up of disparate systems into one platform. What is not unclear are the business outcomes the Direct Manager and their staff have to deliver to the business. This simple view to what really matters is driving some in HR, and like-minded HR Technology vendors, to start with the business outcomes. This approach starts with identifying any priority business outcomes at a company, team, or individual level, in any part of the business and aligning them to supporting actions (HR-related actions and non-HR related). 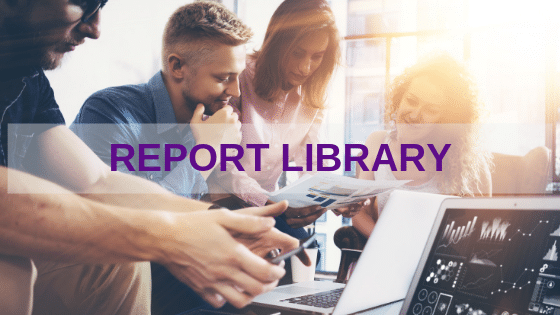 The result is a hybrid of “light work management” , prioritized business communications, performance management, and integrated business analytics. This is rolled up to show the employee where they stand against their primary business objectives, projects, and individual goals and then which tasks help complete the objectives and meet their goals, on time, and with a comparison to the rest of the team or company. In this new world of engagement and analytics, Staff and Management are not just looking at the top line objectives. They get a view to the tasks that sustain meeting them, many directly aligned with driving engagement. This sounds like HR helping the line of business meet it’s objectives. This could be HR becoming the business of getting work done. From an HR Technology perspective this could transcend the HR Tech niche and position some HR Tech as a true B2B solution. None of the solutions I’ve seen are at 100% yet with regard to an engagement platform, or this complete Analytics Engine. It is being worked on at fever pitch, though. You’ll see more than one 2013 #hrwins Companies To Watch that contribute to these trends. 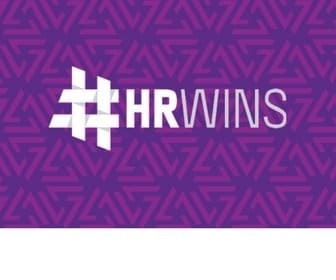 Next#hrwins Trend Report: Recruiter Of The Future?